For a generation, Americas anti-trust enforcers have walked away from their duties, gripped by an ideology that says that bigger companies mean more profits (which benefit the rich) and lower prices (which benefit everyone else). But the reality is that monopolism has concentrated power in just a few hands, and those hands are overwhelmingly white. What's more, big business defends itself, punishing employees who agitate for a fairer society with more broadly shared prosperity. One of the first casualties of this concentration of ideological and business power is the civil rights movement, whose activists rely on sympathetic (historically: black) employers to support their activities. Black Americans employed by whites, including professionals like teachers, often faced dismissal if they joined the civil rights movement, whereas those who owned their own independent business had much greater freedom to resist.A seminal moment in the history of the civil rights movement came on a bloody Sunday in 1965 when Alabama state troopers attacked John Lewis and hundreds of others marching across the Edmund Pettus Bridge in support of voting rights. 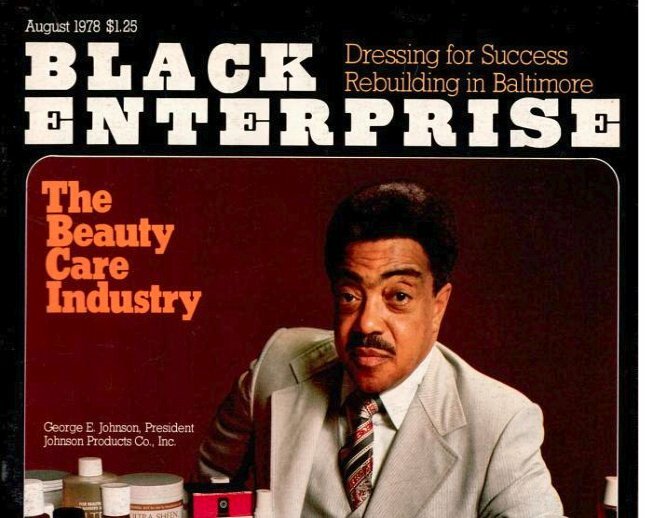 Here, too, the important link between black-owned independent businesses and civil rights was operating behind the scenes. Civil rights leader Amelia Boynton and her husband, Sam, for example, dedicated half the office space of their real estate and insurance company in Selma to host organizers from the Southern Christian Leadership Conference.